I haven't written a post in a long time that goes under the category of Narrow Gate Living. If you don't know what NGL is, it is a space on this blog and a hashtag movement I created to spread the Word of God. It comes from a passage in Matthew 7:13-14. This passage spoke to me when I first read it. It is no easy task to get into the gates of heaven. This walk on Earth is full of pitfalls that make it easy to get off the narrow road. But in each choice we make, we can walk this narrow road into the gates of heaven. It was by reading this passage that I decided to make those choices the best I can, to be able to enter this narrow gate. By making this choice, I grow daily in my walk of life. 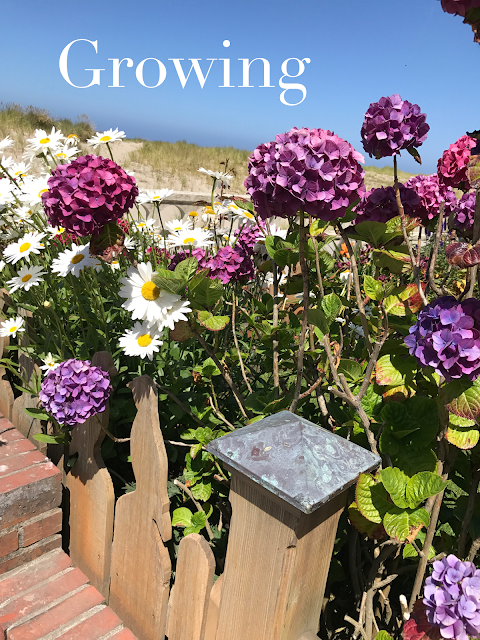 I titled this post all about growing because I wanted to talk about how God uses this blog to encourage me in growing. Sounds weird, right? I know it does! But it is completely true. If you have followed me from the start you will know that the look of this blog has completely changed as I have grown over the years. I have owned Organized Elegantly for years. The blog has been my little corner of the internet for years. I started creating this blog back in 2014 but never really started it until recently. It has been a passion that I want to perfect and strive in. I let other's opinions have more influence over my passion than my own opinions. I have had lot's of support over the blog these last couple years from friends and those nearest to me. It wasn't until recently when I truly let go of some other peoples opinions that were really stopping me and just went for it. Honestly, that makes it sound like it was an easy task but it wasn't. Mostly it was due to the encouragement of Kolby and my brother that I was able to finally let go of the holds over me and blog. I just want to stop here and take a moment to thank all of you for following the blog and all the support you give me. I have received some of the most meaningful words of encouragement from you, and you didn't even know. I do this to share on topics that I am truly passionate about. None of this is possible without your support for the blog. Where is the blog headed? Organized Elegantly in 2018 is going to change and I am truly excited about this change. Starting January 2018 the blog will have a minimum of two posts up every week! I have been working hard on the editorial calendar for January/February and look forward to seeing your comments! With balancing work, school, and the blog, along with life, this is a harder task to commit to than most people think. 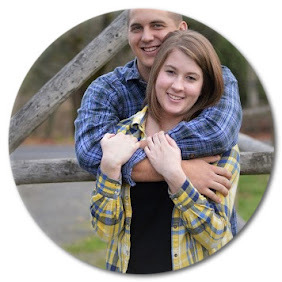 When I first started I thought blogging and putting up content would be the easy part. I was in for a reality check. Coming up with ideas is the easy part and even that takes planning and careful consideration. Then when you sit down to write, the words may not always come to you. There is a lot that goes into each post and it really turns into a part-time to full-time job depending on how often you post. On the blog, I will be sharing content geared towards woman who is cultivating a life of elegance, like me. Why an elegant life? An elegant life is about having that something special no one can put their finger on. It's not just about how you look but more of how you carry yourself, how you talk, how you present yourself in all that you do. Elegance is first and foremost a state of mind. You can be wearing the most expensive clothing, but if you have an air about you that is better than all those around you - who is going to want to be around that? No one. On the blog, you will find out what it means to have an elegant state of mind and how to achieve one. It is not something you are born with, it is something you grow into. Elegance is how you carry yourself throughout the day. You cannot carry yourself with elegance if you first don't have an elegant state of mind, it just isn't possible. Carrying yourself through the day is not just about the clothing you wear, but it is how you walk, talk, gesture, it's about holding yourself and your actions to a higher level. Elegance is cultivated. You are not born with elegance, you grow into elegance. Organized Elegantly is a resource for you on the journey to elegance. I can't wait to share more with you! In the meantime here are a few things to look forward to. Visit the blog very soon to see the new content!